Good luck to Skegness Ladies setting off on the route tomorrow (Thursday 13th June) to raise money for many worthy causes. Also riding their 'Day of the Roses' next Saturday will be the group of Ryedale cyclists raising funds for Ryedale Special Families. 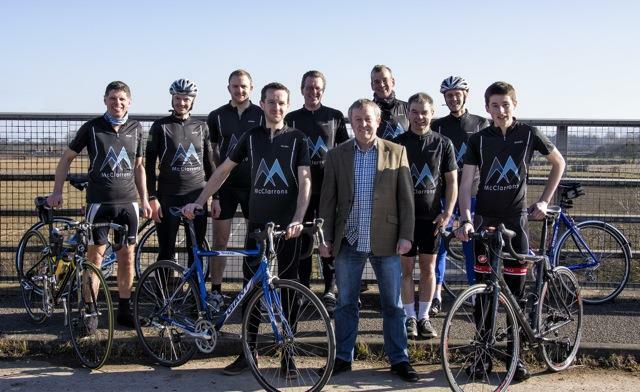 You've been training hard for this challenge and we wish all riders a safe and enjoyable journey. 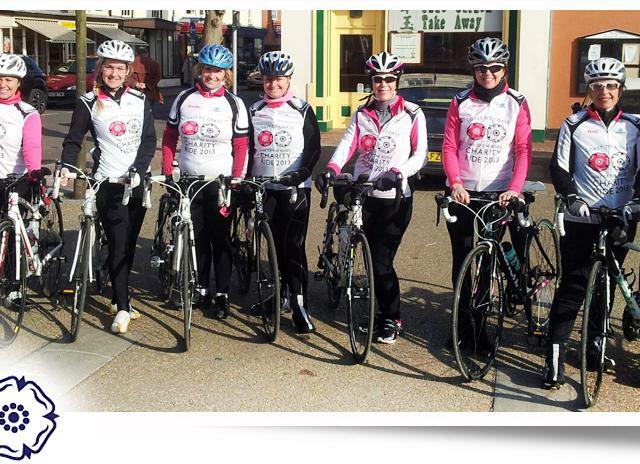 To read more about Skegness Ladies http://www.cyclingcoasttocoast.co.uk and the Ryedale team go to http://www.justgiving.com/teammcclarrons We look forward to hearing about your stories!